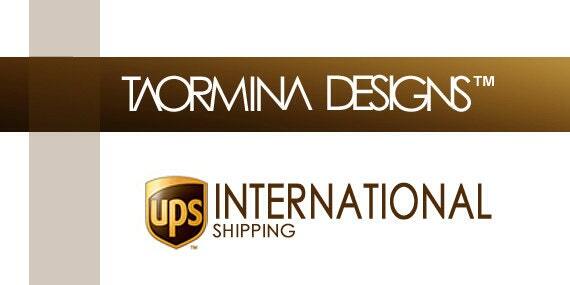 Your order is guaranteed by UPS to arrive (speeds may vary depending on location) in 3 to 4 business days.. NOTE: UPS cannot be applied towards orders being shipped to a P.O. Box.